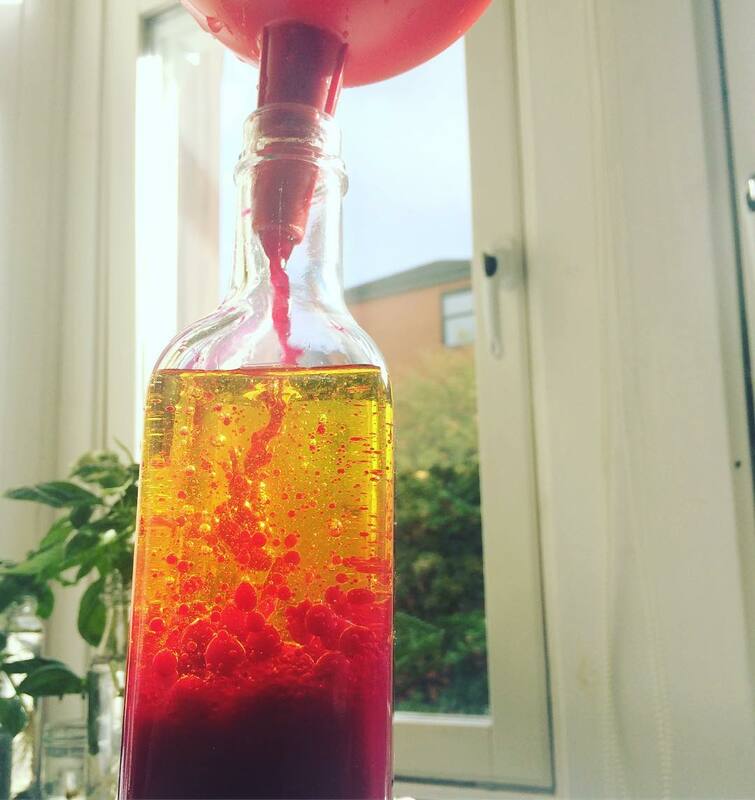 What a great LAB-Work: Lactofermentation in Practice workshop! 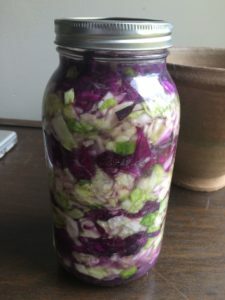 Held at Broomhill Urban Farm, participants learned how to make kimchi and sauerkraut, tasted delicious ferments and listened to Dr. Steve share the latest discoveries in science and medical research regarding lactofermentation and how it affects our health. The 2019 Microbial Makeover Fundamentals and Special Topics Workshop schedule has been finalised. Please visit the links at the top of this page to view dates and times and to purchase tickets. 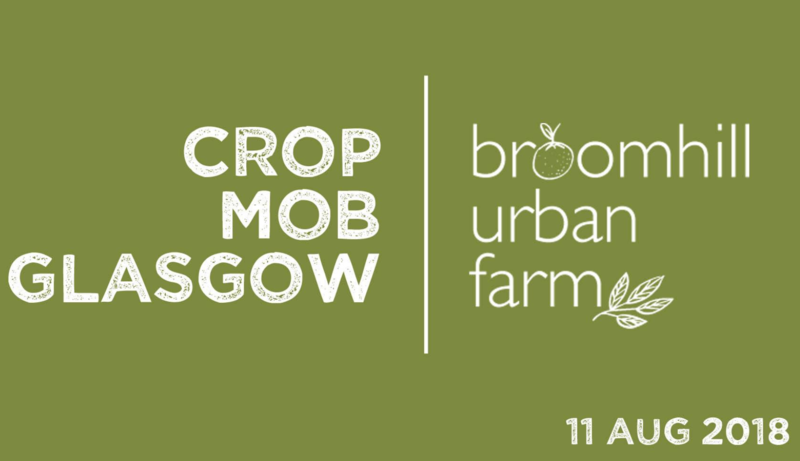 We were honoured to be part of the Glasgow Food Network Open Door Weekend and were able to show off our microbe heroes by incorporating deliciously probiotic ingredients into the dishes served at the Community Meal Fundraiser benefiting Broomhill Urban Farm. 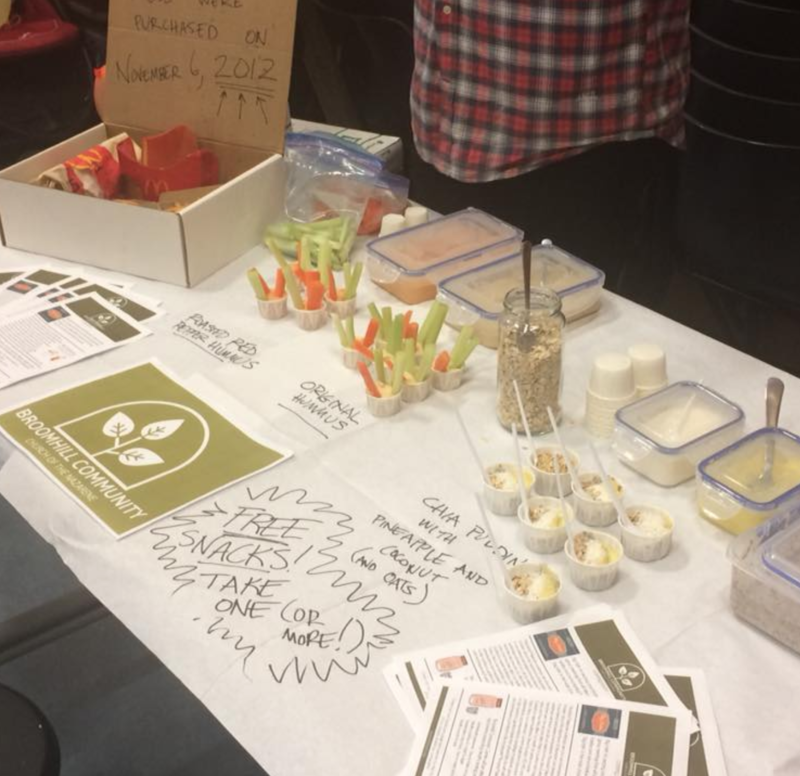 At the annual Crop Mob Glasgow, we presented our neighbours with free tastings of Fermented Salsa, Fermented Radish Kimchi, White Kimchi and Sauerkraut. Spreading the good gut gospel at Gala Day with the folks from Broomhill Community Church and Broomhill Urban Farm. A monthly gathering of fermentation enthusiasts. Sauerkraut night was a great success! 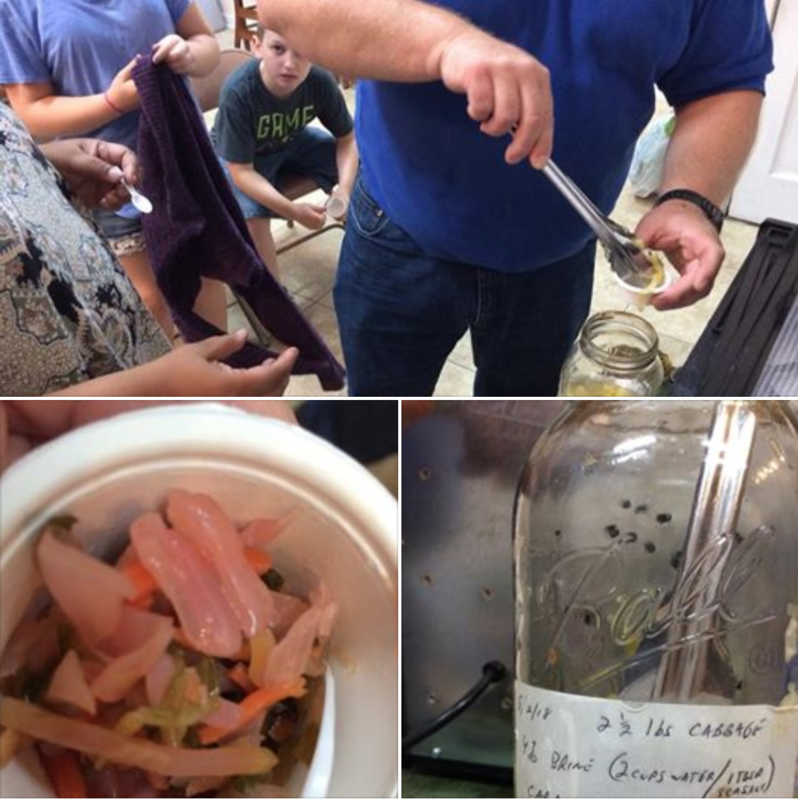 We tasted several types of homemade sauerkraut while Steve shared insight on the latest medical data supporting the positive health effects of the microbes in live sauerkraut. 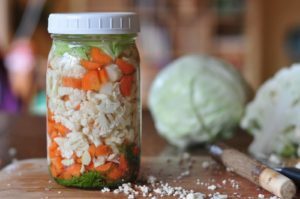 In this hands-on workshop you’ll learn the ins and outs of how to safely produce fermented foods and beverages. Part 1: Veggie Fermentation (1.5 hours) followed by Part 2: Lacto-Fermentation (1.5 hours). This workshop will be held offsite. **This workshop has been approved for 3 CPE Units for Registered Dietitians and Dietetic Technicians, Registered by the Committee on Dietetic Registration. Icebox Farm Physician Steve Fountain and microbiome enthusiast Tasha Alison share how to maintain healthy gut flora and connect with patients and consumers around gut health. This session includes how to advise patients in disease prevention as well as those in common disease states based on current research of the microbiome. **This workshop has been approved for 1 CPE Unit for Registered Dietitians and Dietetic Technicians, Registered by the Committee on Dietetic Registration. 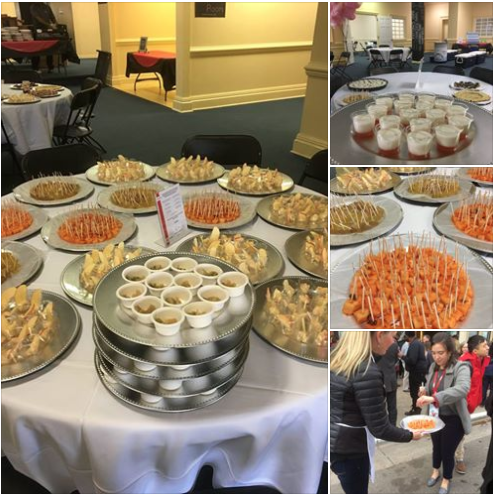 Steve & Tasha of Microbial Makeover and other local experts shared recipes, ideas, and samples that helped our neighbors integrate delicious probiotic-packed ferments into holiday meals and party fare–from sweet to savory, dishes and drinks! 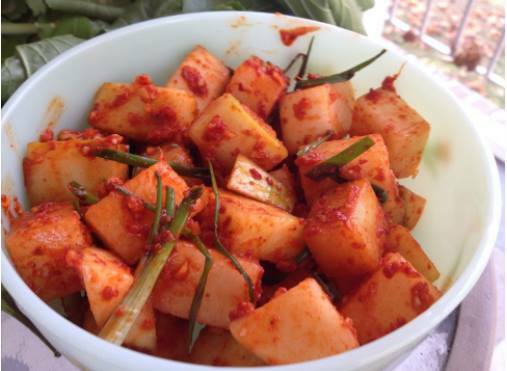 Folks joined Steve & Tasha of Microbial Makeover for an exciting Kkakdugi (white radish kimchi) workshop! They learned how to make kkakdugi in their own kitchens and tasted some we’d made in ours. What an incredible day at Augusta University! 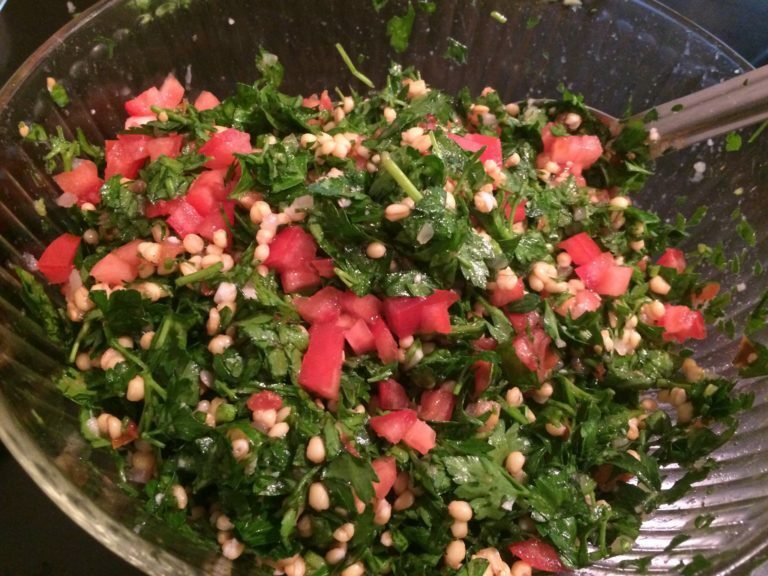 Thank you, Augusta Locally Grown and Augusta University Health for coordinating the Crop-Up Market. It was a blast! 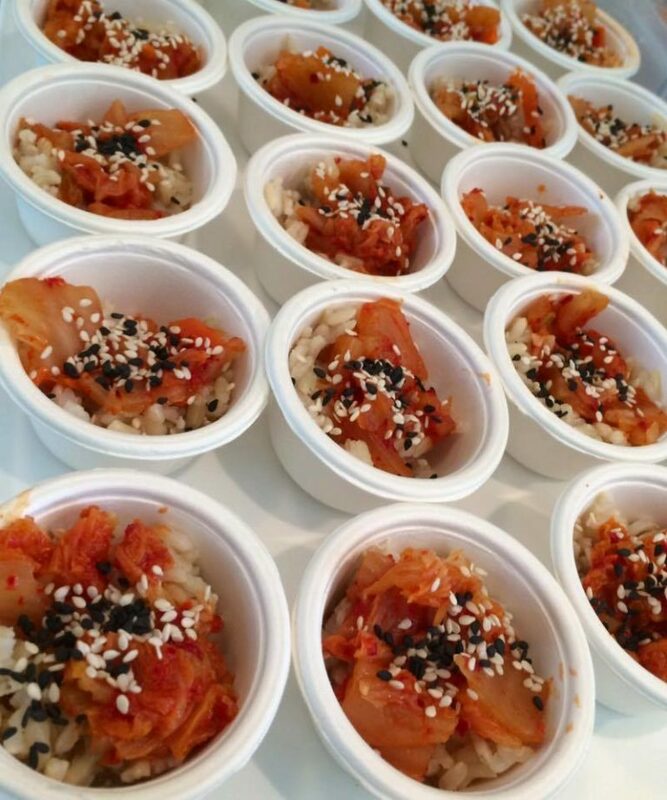 We shared 246 servings of white radish kimchi, and fermented vegetables with the students and staff of AU! That’s a lot of microbes!! Due to overwhelming popular demand, we added a second date for our sourdough workshop. Steve & Tasha of Microbial Makeover presented a sourdough workshop in which folks learned about the history of breadmaking as well as how to easily make sourdough starter in their own kitchens–and of course we had some tasty bread to sample. Friends and neighbors joined Steve & Tasha of Microbial Makeover for a yogurt workshop! 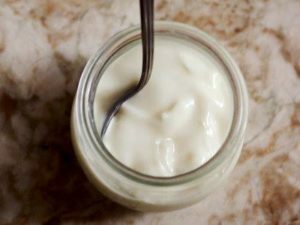 They learned how to easily make several types of yogurt in their own kitchens and tasted some we’d made in ours. 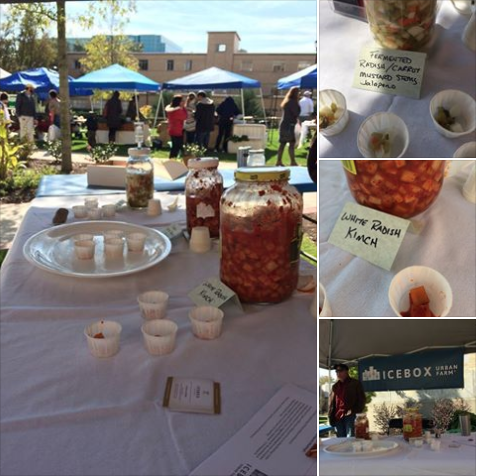 Steve & Tasha of Microbial Makeover presented an exciting workshop about fermented beverages! From kefir to kvass and kombucha, attendees learned how to make delicious, healthy, probiotic powerhouse beverages in their own kitchens and tasted a few we’d made in ours. 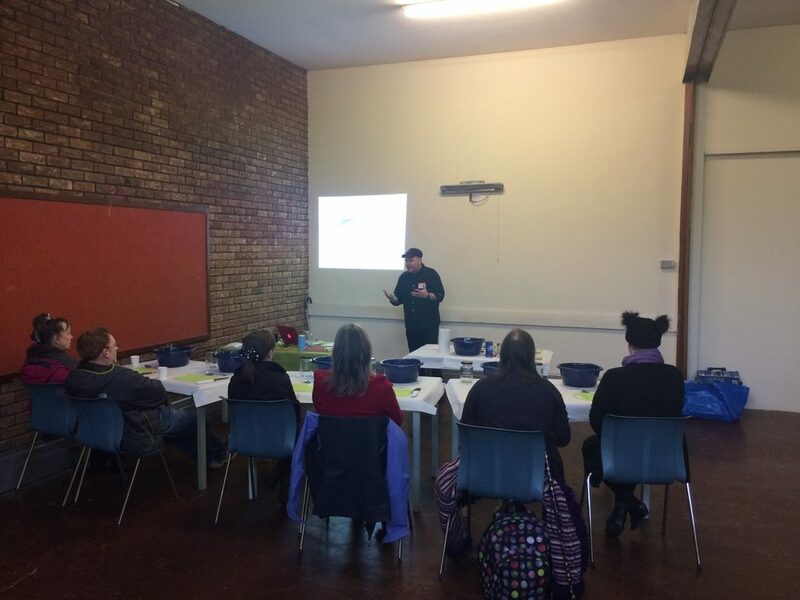 Dozens joined Steve & Tasha of Microbial Makeover for an exciting kimchi workshop, learning how to make kimchi in their own kitchens and tasting some we’d made in ours. We were there from 4:30 to 7 at the Veggie Park Farmers Market, with fresh spices, handmade flatbreads and kimchi samples! On Thursday May 4 at 6:30 pm, Steve & Tasha of Microbial Makeover presented an exciting sauerkraut workshop! Attendees learned how to make sauerkrauts in their own kitchens and tasted a few we’d made in ours. 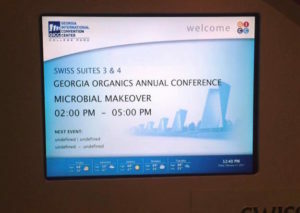 We were so honored to present at Georgia Organics’ 20th anniversary conference! What a wonderful crowd of enthusiastic, gut healthy folks! In this full-day workshop, a full house of our local friends found out what microbiota and microbiomes are, where they come from, and how we interact with them in ways that affect our health and even our behavior. They learned the fascinating history of our relationships with microbes, and saw how our understanding of their roles in our diets, in our health, and in disease has developed. They discovered both traditional and contemporary fermentation processes, and ways that they can encourage health and wellness for themselves and others. They even got to take home some of the materials they needed to get started right away. The Fundamentals workshop was held at the Savannah Rapids Pavilion. This 3-hour, fully hands-on workshop taught attendees all they needed to know about lactic acid bacteria (LAB) and how to use them to make delicious, probiotic, lactofermented dishes. 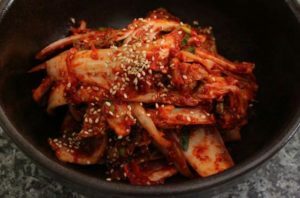 Guided by our expert Tasha Alison, they learned—and did—every step in the process of making three scrumptious dishes: kimchi, lactofermented seasonal vegetables, and raw sauerkraut. As if that weren’t enough, they also got to take all three home with them! During the workshop, Dr. Steve Fountain also provided insight into the science behind lactofermentation, and its place in the Microbial Makeover’s SEED Strategy. 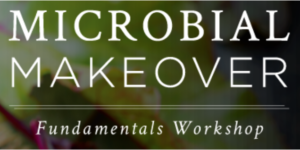 In this full-day workshop, our friends found out what microbiota and microbiomes are, where they come from, and how we interact with them in ways that affect our health and even our behavior. They learned the fascinating history of our relationships with microbes, and saw how our understanding of their roles in our diets, in our health, and in disease has developed. They discovered both traditional and contemporary fermentation processes, and ways that they could encourage health and wellness for themselves and others. They even got to take home some of the materials they needed to get started right away. 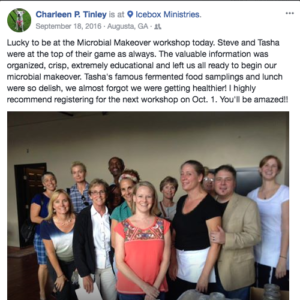 Tasha Alison of Icebox Farm presented this free workshop in which attendees learned to naturally ferment garden fresh veggies and discovered why gut health is so crucial to overall health. It was hosted by Red Clay Market, 4460 Washington Road, Evans. 5pm-6:30pm.